5 fashionable finds for men, from top to bottom. Carefully chosen accessories complete a look, elevate your style and can serve a utilitarian purpose, too. These stylish extras complete your look and take your day (or night) wear to the next level. 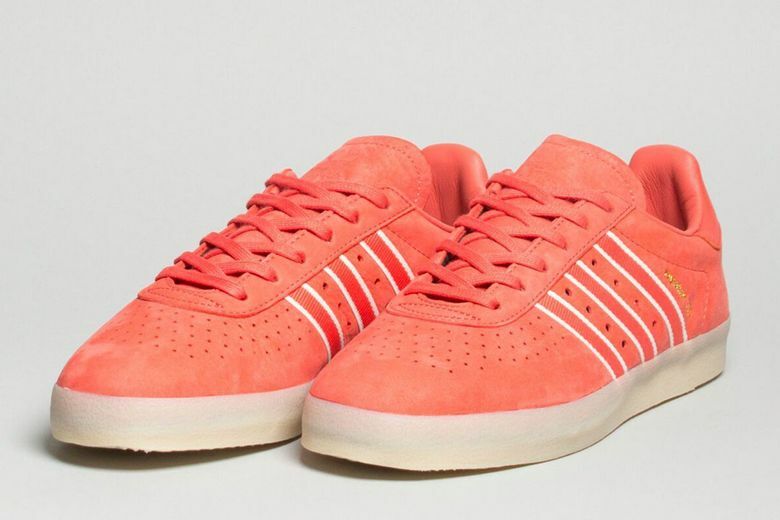 Oyster Holdings Adidas 350 ($130 at Likelihood, Capitol Hill, and likelihood.us). Add some punch to your basics with these luxe sneakers in orange nubuck leather. They manage to be both flashy and classy, with a gold-foil logo and a semi-translucent outsole. But step it up — they’re already selling out across the country. Stance Iron Maiden Socks ($18 at MysteryMade, West Seattle, and stance.com). Is he a rocker down to the tips of his toes? 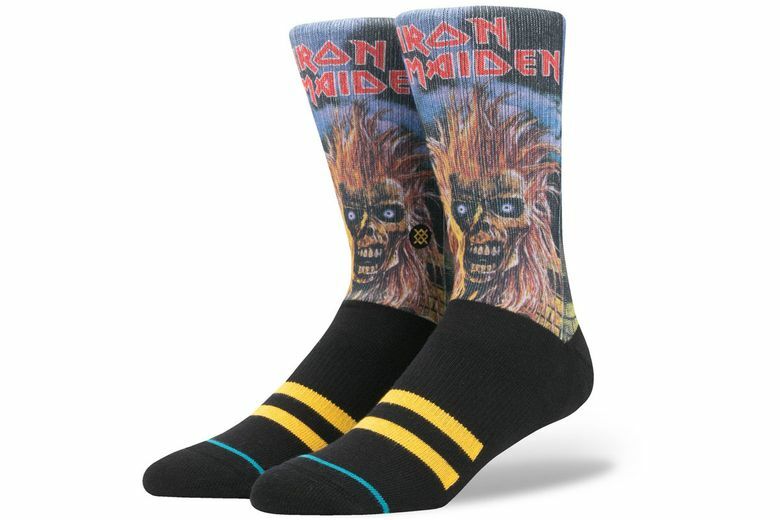 Run to the hills in these comfortable cushioned athletic socks from the California company’s Legends of Metal Collection, featuring Eddie art from Iron Maiden’s debut 1980 album. Ebbets Fitted Seattle Cap for Glasswing ($45 at Glasswing, Capitol Hill, and glasswingshop.com). Top off your look with this hyperlocal, limited-edition fitted cap, co-produced by Seattle’s Ebbets Field Flannels and Glasswing boutique. 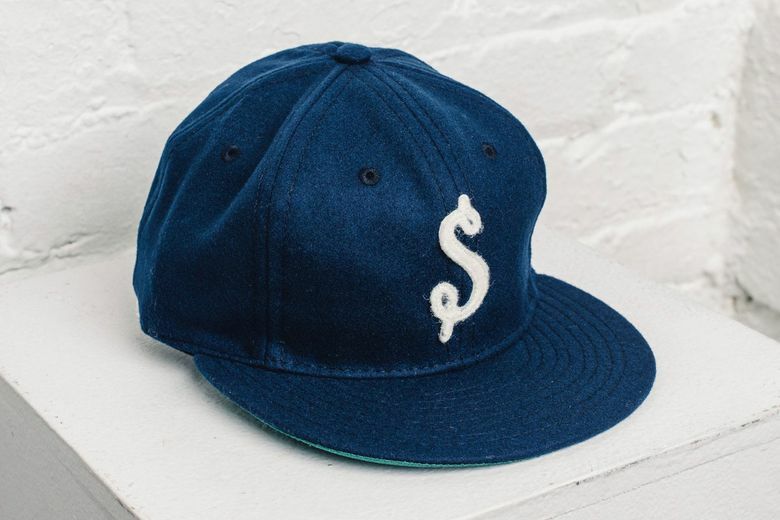 High-quality navy wool bears a hand-lettered felt “S” for — you guessed it — Seattle. Warby Parker Yates Sunglasses (starting at $145 at Warby Parker stores and warbyparker.com). Look smart in these bookish, limited-edition frames. 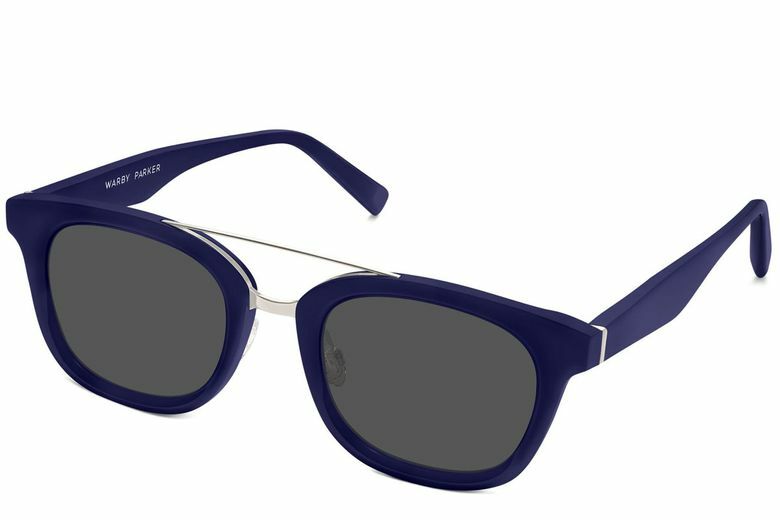 Classic navy acetate frames gray polarized lenses, while a slim silver aviator-style bar hints at adventure. These shades are hand-polished for three days with a German wax compound and offer 100 percent UV protection. 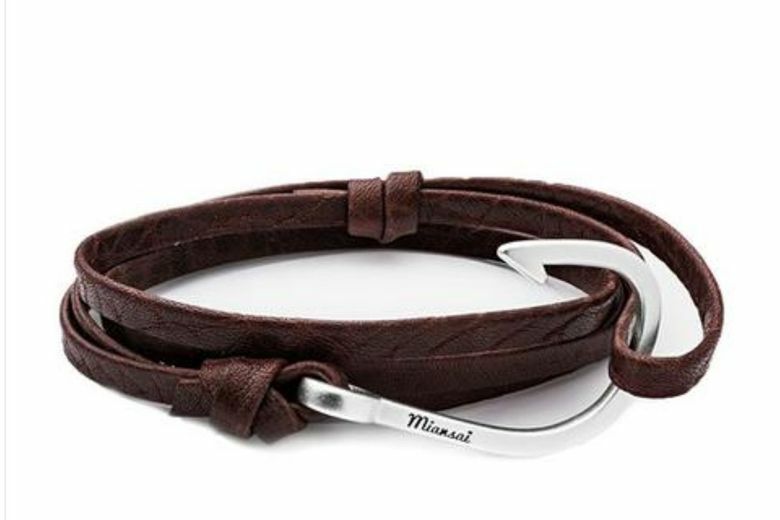 Miansai Silver Hook Brown Leather Bracelet ($65 at Sharply, Capitol Hill, and shopsharply.com). This adjustable, casual-cool bracelet makes a (subtle) statement, with Italian leather ropes and a marine-inspired silver hook. Also available with a black band and gold-plated anchor.